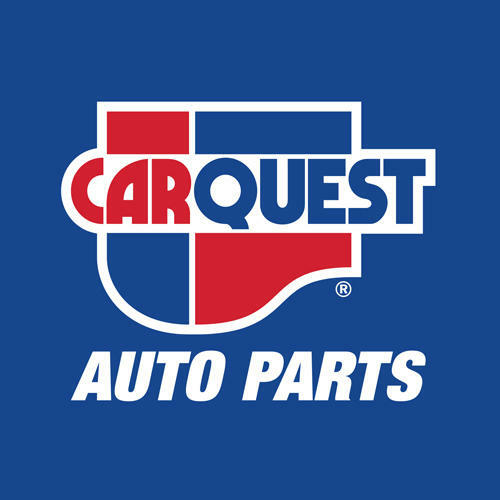 Carquest Auto Parts - Speedy Automotive (Mt. Pearl), auto parts store, listed under "Auto Parts Stores" category, is located at 651 Topsail Road Mount Pearl NL, A1N 2C2, Canada and can be reached by 7093648293 phone number. Carquest Auto Parts - Speedy Automotive (Mt. Pearl) has currently 0 reviews. Browse all Auto Parts Stores in Mount Pearl NL.